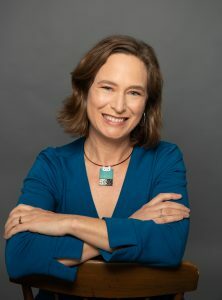 Rachel Seidman is a U.S. historian specializing in women’s history. With a B.A. from Oberlin College and a Ph.D. from Yale, Seidman’s current research project is an oral history of feminist activism in the U.S. between 2000 and 2015 (under contract with UNC Press). She is the author of The Civil War: A History in Documents (Oxford University Press) and the co-editor of Our Documents: 100 Milestone Documents from the National Archives. Seidman served as the Associate Director of the SOHP from 2011-2017, and before that was Associate Director of the History, Public Policy and Social Change program at Duke University. Curriculum Vitae. In spring 2019, Seidman is on leave in Finland for a Fulbright. Hannah Gill is SOHP’s interim director for spring 2018. She is the director of the Latino Migration Project, a public educational program on Latin American migration and integration in North Carolina at UNC’s Institute for the Study of the Americas and the Center for Global Initiatives, and the creator of the oral history project, New Roots/Nuevas Raíces. An anthropologist with a specialization in Latin American and Caribbean migration studies, she is the author of the book, North Carolina and the Latino Migration Experience: New Roots in the Old North State. Gill teaches a global service learning class – Latin American Immigrant Perspectives: Ethnography in Action – that travels to Guanajuato, Mexico each year. She received a doctorate in philosophy in social anthropology from the University of Oxford, England and a Bachelor of Arts from UNC-Chapel Hill. She is a native of Alamance County, North Carolina and a graduate of UNC-Chapel Hill. 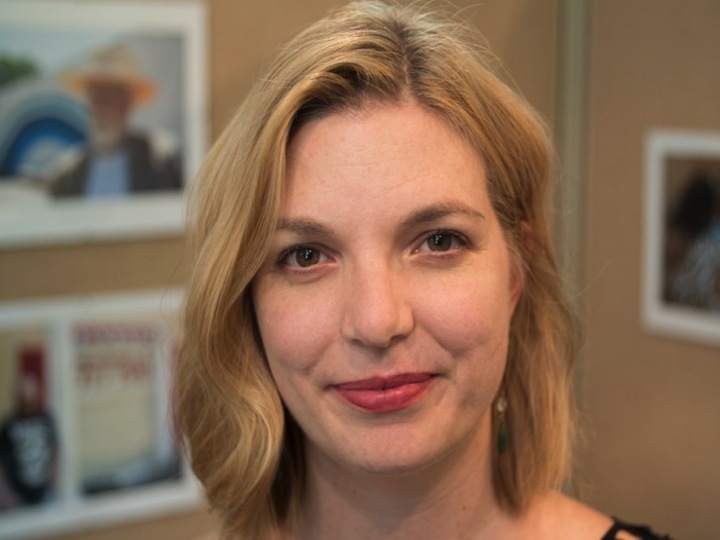 Prior to joining SOHP in Fall 2017, Sara Wood traveled the American South collecting stories of the region’s diverse cultures as the oral historian for the Southern Foodways Alliance, based at the University of Mississippi. She’s produced stories for National Public Radio, and sound walks and installations for museums and cultural sites such as the Whitney, the New York Public Library, and the National Park Service. She has an MFA in creative writing from the University of North Carolina Wilmington, and she attended the radio program at The Salt Institute for Documentary Studies in Portland, Maine. Emily Chilton received her B.A. from Meredith College in 2018, having majored in English and history. Prior to joining SOHP, she worked as an intern and editorial assistant for Duke University Press. 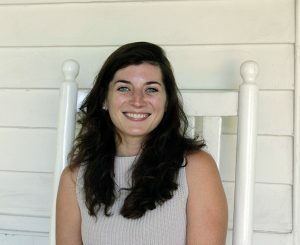 Emily’s research interests include Southern literature, particularly the literature of the changing South, Southern history, and North Carolina history. Her undergraduate honors history thesis focused on the reactions within North Carolina to Confederate policy. 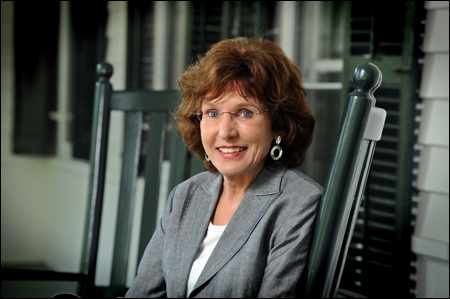 She is originally from the community of Shoals, NC and understands firsthand the value of listening to and preserving Southern stories. She is enthusiastic about combining her interests in editing and historical research here at SOHP. 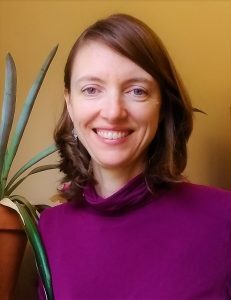 Professor Hall’s research interests include U.S. women’s history, southern history, working-class history, oral history, and cultural/intellectual history. She served as president of the Organization of American Historians in 2003-04 and of the Southern Historical Association in 2001-02. She was also the founding president of the Labor and Working Class History Association. She was awarded a National Humanities Medal in 1999 for her efforts to deepen the nation’s understanding of and engagement with the humanities, and in 1997, she received UNC’s Distinguished Teaching Award for graduate teaching. Her publications include Revolt Against Chivalry: Jessie Daniel Ames and the Women’s Campaign Against Lynching (1979, 1993) and Like a Family: The Making of a Southern Cotton Mill World (1987, 2000), which she co-authored with James Leloudis, Robert Korstad, Mary Murphy, Lu Ann Jones, and Chris Daly. Her most recent publication is “The Good Fight,” in Mothers and Strangers: Essays on Motherhood from the New South, edited by Samia Serageldin and Lee Smith (UNC Press, 2019). Her next book, Sisters and Rebels: A Struggle of the Soul of America, which is forthcoming from W. W. Norton in May 2019, grew out of some of the earliest interviews she did for the Southern Oral History Program. Nick is a second-year Literature, Medicine, and Culture graduate student in the Department of English and Comparative Literature. His research focuses on aging and how Americans craft the last chapters of their lives, from growing old to death and dying. His interests in storytelling and narrative take many forms, but they center in on oral history and virtual reality as powerful tools for fostering empathy, increasing dialogue around difficult issues, and empowering individuals to live and die well. 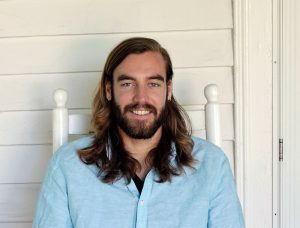 Along with his work at the SOHP, Nick serves as the coordinator for the HHIVE lab (Health Humanities Interdisciplinary Venue for Exploration) and the graduate advisor to the Health Humanities Journal of UNC-Chapel Hill. Ina is a second-year PhD Student in American Studies at UNC Chapel Hill. She works on the Stories to Save Lives: Health, Illness and Medical Care in the South project. Before attending UNC, Ina taught high school and college history and led a place-based public history program in Danville, Virginia with Virginia Humanities, a state humanities council. With an undergraduate degree from St. John’s College in Annapolis and a master’s from the University of Chicago, Ina’s current research explores memory, labor, and revitalization in former textile towns of the American Piedmont South. 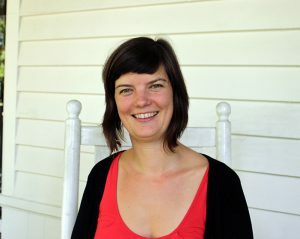 Isabell is a PhD candidate in the department of history at UNC Chapel Hill. She received her BA in history-sociology from Columbia University and her MA in women’s and gender studies from UNC Greensboro. Her dissertation research examines Lesbian, Gay, Bisexual, Transgender and Queer (LGBTQ) organizing in North Carolina in the 70s, 80s and 90s. She is particularly interested in how those involved in coalition efforts across lines of race, class, and gender attempted to do large-scale organizing focused on transformation, as opposed to small-scale or accommodationist reform efforts. At the SOHP, Isabell facilitates workshops on oral history methods, conducts and processes interviews, and supports a class related to the New Roots/Nueva Raices Project. She lives in her hometown of Greensboro, NC with her four year old son. She has been involved in activism for racial, economic and queer justice for many years. She seeks to connect historical research on social movements with the activism of today. Emma is a junior undergraduate student from Sylva, North Carolina double majoring in Public Policy and History, with a minor in Education. 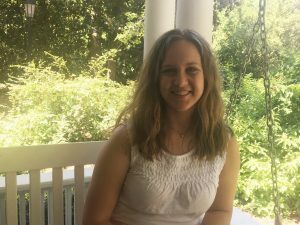 Emma’s interests are in Southern Appalachian history, public education disparities in the state of North Carolina, and the intersections between policy and history. 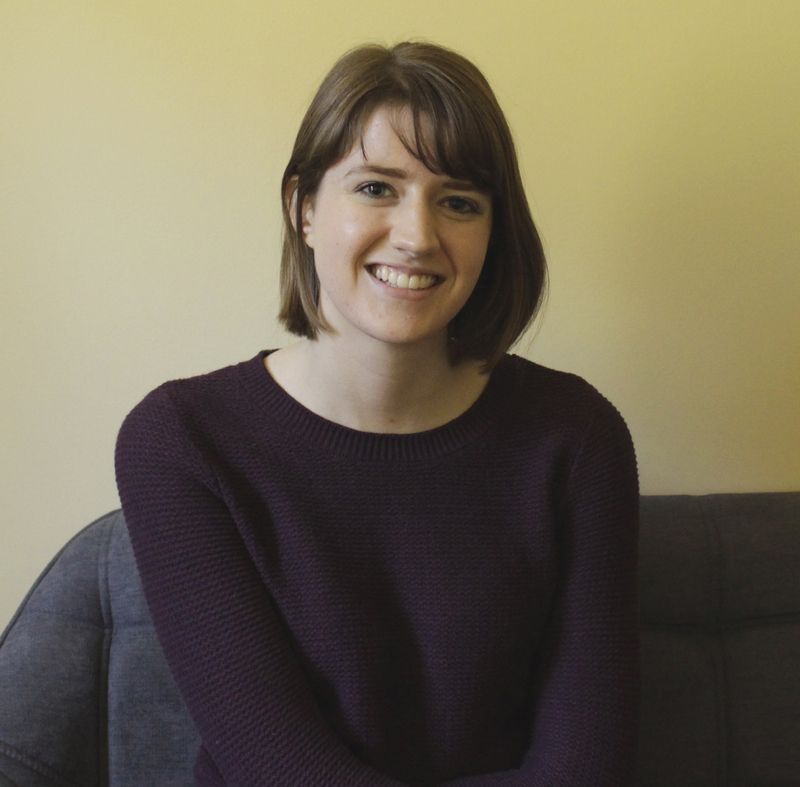 Emma’s interests in oral history began when she was in high school, where she had the opportunity to work with the Appalachian Oral History Program through Western Carolina University. 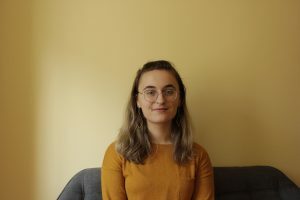 Emma is interested in oral history because it is one of the only opportunities for people who have been traditionally been forgotten by history to share their story. This is Emma’s third semester working with the Southern Oral History Program. Outside of the SOHP, Emma is also the co-president of UNC’s chapter of the Roosevelt Institute, where she helps enact local policy change within the Orange County area. Sophia is a junior at UNC Chapel Hill. She is majoring in communication studies and anthropology with a minor in art history. Sophia is excited to work with the SOHP and help share people’s life stories, develop her research skills, and plan community events. 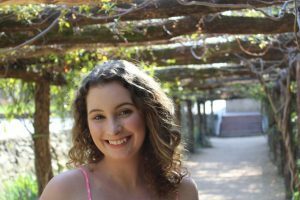 Anne is a junior majoring in Southern studies and Jazz studies. She plays jazz saxophone professionally, and does comedy both on and off-campus. This past summer, she worked as a production intern at The Late Show with Stephen Colbert. 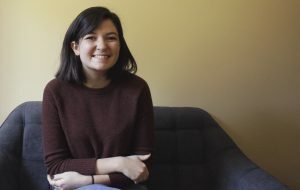 She plans on pursuing a career in comedy production once she graduates and looks forward to finding ways to present archival research and tell women’s stories in new and creative ways. Jona is an international Morehead-Cain scholar at the University of North Carolina at Chapel Hill, majoring in economics and history. Born and raised in Albania, she studied at the United World College of the Adriatic, an international high school in Italy before joining Carolina. A native speaker of Albanian and fluent in English, Italian, Spanish and French, she is deeply passionate about global perspectives concerning issues of justice and the power of stories to drive change. 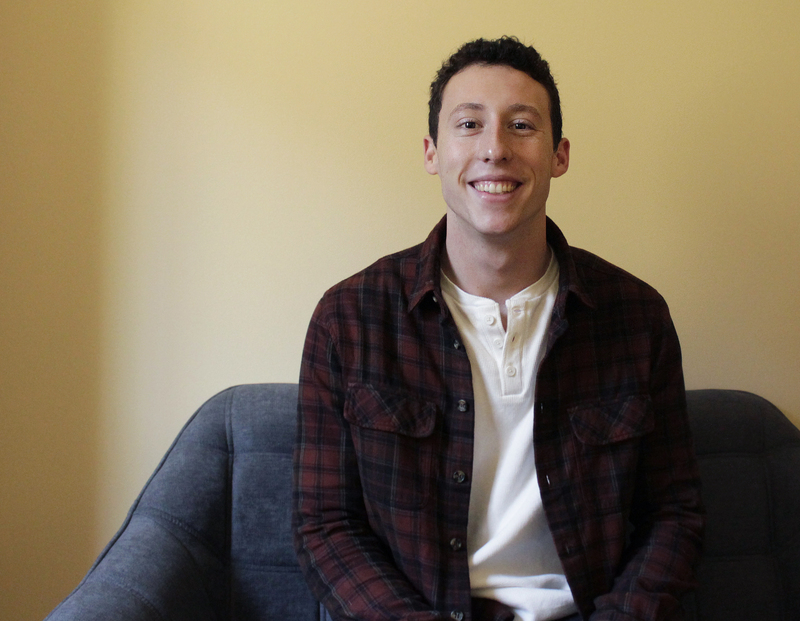 Michael is a senior majoring in history and political science. A native of Winston-Salem, North Carolina, Michael enjoys running and volunteers teaching civics in Durham at a local elementary school. He is looking forward to learning more about oral history, the American South, and giving a voice to a part of its rich history. Originally from Charlotte, North Carolina, Elly is a junior who is majoring in public policy and minoring in history. She is interested in studying the intersection between historical representation and memory in American policy making. Outside of academics, Elly is a member of the Alpha Chi Omega Fraternity whose main service focus is Domestic Violence Awareness. Through this organization, Elly has helped execute events to support local women’s shelters, including the Chapel Hill Compass Center.